Thomas White is a litigation lawyer in Dinsmore's Lewisburg, WV office. 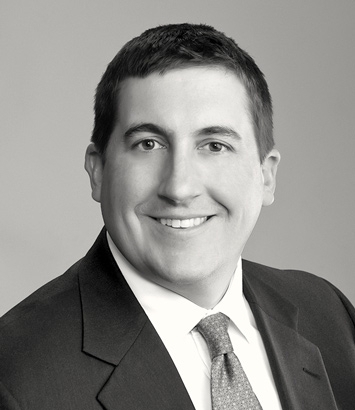 Tom focuses his practice on general litigation with an increasing emphasis on corporate law and defense-oriented litigation. He represents a wide range of client matters, from boundary line disputes and easement actions to criminal actions. He provides advice to clients on general business and employment matters, as well as provides direction for OSHA compliance. Additionally, Tom has experience advising municipalities on a variety of issues, including personnel matters, ordinances and legislation, ethics, and daily administrative and operational matters. Prior to joining the firm, Tom managed his own firm, The Law Offices of Thomas W. White, PLLC in Lewisburg.